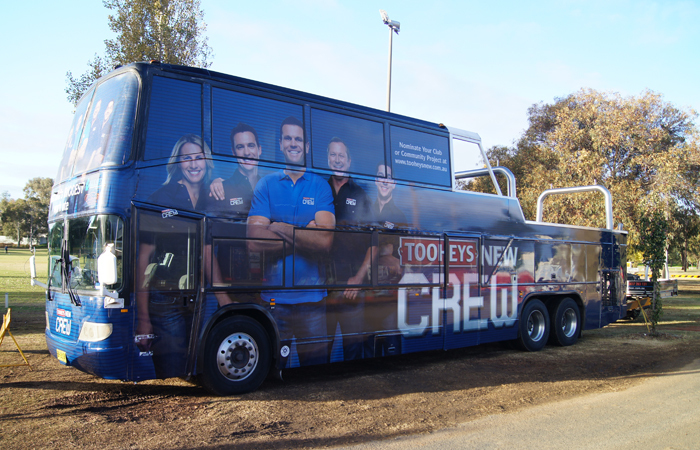 Field Days, Market Days, Fairs, Festivals and Fun Days. 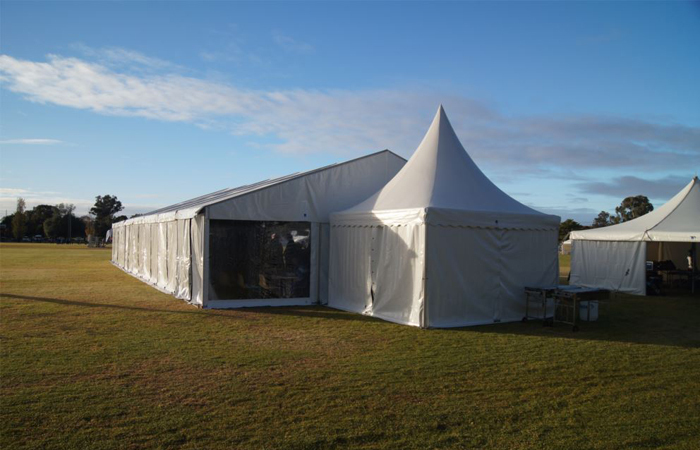 Whatever you like to call them, know that Adors Party Hire have got you covered with an unbeatable range of versitile marquees and covers. Dont let your big day be spoiled by the elements. 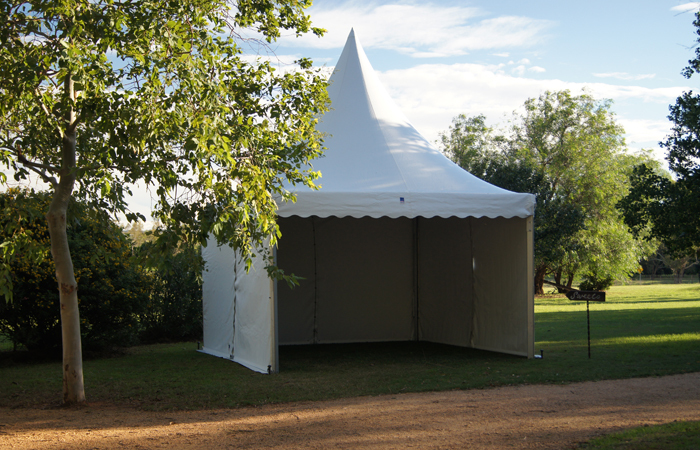 Get undercover with Adors Party Hire outdoor marquees! 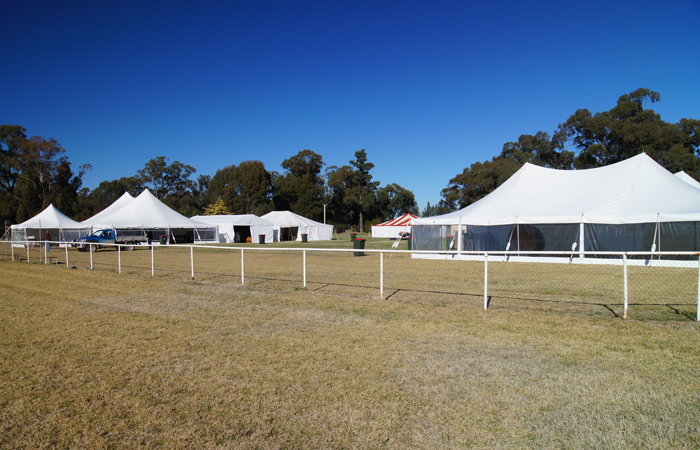 Above you will find a gallery of some of the Adors Party Hire marquees and other outdoor coverings. Click a picture to see the larger view and view a slide show of the various field day marquees.